How did National Bike Week go for you? Were you on your bike, or perhaps cheering on a loved one? 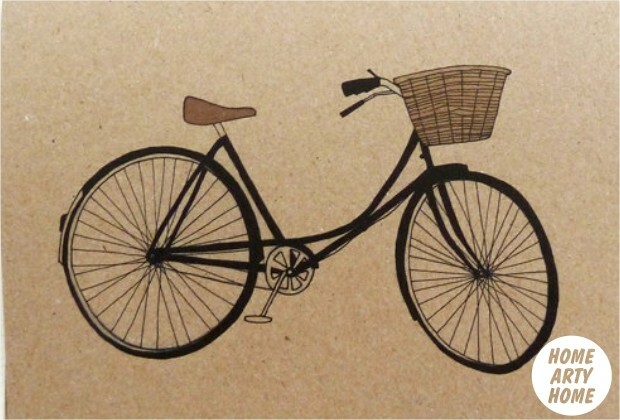 For the special cyclists in your life, or maybe for a new biking pal you’ve met along your travels, nothing would be nicer, or more appropriate, than a thoughtful bike-inspired greetings card. National Bike Week may be over but the Tour De France is just around the corner, so for #BikeFriday this week, we take a look at our seven favourite cards by various artists and designers below.